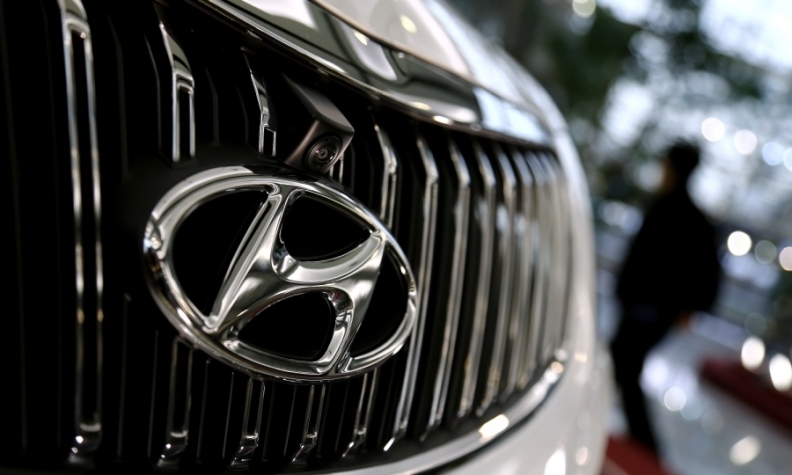 WASHINGTON (Reuters) -- Hyundai is recalling 204,768 Elantras because of a power steering defect that might cause the cars to suddenly revert to manual steering, the company said in a report filed with U.S. auto safety regulators. The recall affects four-door Elantra sedans produced from June 1, 2008, to April 30, 2010, and 2009-10 model Elantra Touring hatchbacks, Hyundai said in a report posted Saturday on the National Highway Traffic Safety Administration website. It said the defect might affect an estimated 3 percent of those cars. "Steering control can be maintained; however, the vehicle will revert to a manual steering mode, requiring greater driver effort, particularly at low speeds. This could result in an increased risk of a crash," Hyundai wrote in its report. The carmaker said it had understood that the loss of power steering assist has not been considered a safety defect in the United States when manual steering was maintained. "More recently, however, the industry has increasingly handled similar issues through safety recalls due to the greater driver effort at low vehicle speeds," Hyundai said. "To remain consistent with that industry trend, Hyundai has decided to conduct this campaign as a safety recall." The company did not say whether there had been any incidents involving the defect.